You've got a lot of Blu-ray movies that you've picked up, but you never get the time to actually watch them! Instead, you're chained in front of a computer all day while your Blu-Ray player collects dust. Well, instead of bringing your Blu-ray movies to your player, why not bring the player to your computer? It's possible with today's discount software promotion, Macgo Windows Blu-ray Player! 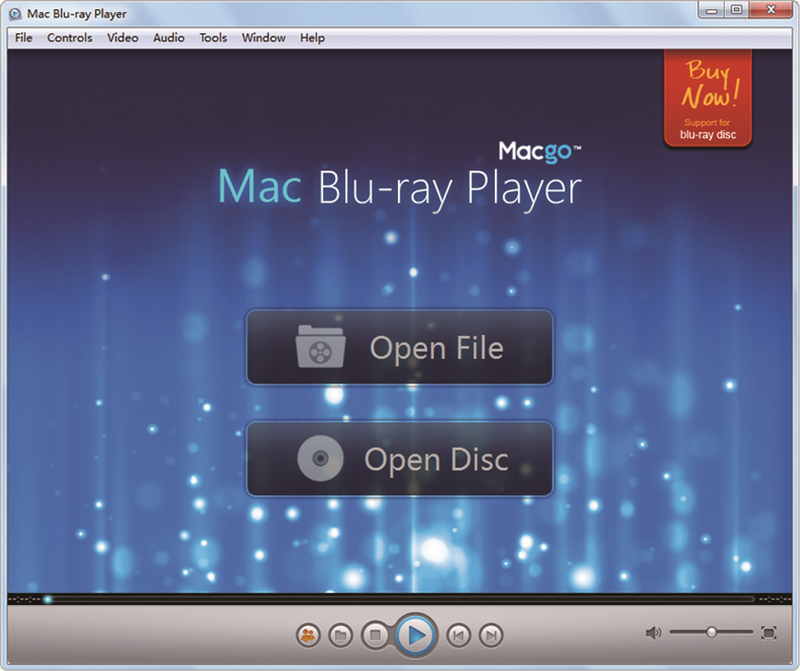 Macgo Windows Blu-ray Player lets you play Blu-ray discs, folders, and ISO files on your Windows computer, while also offering the ability to play back DVD discs, video files, and more. Even better, Macgo Windows Blu-ray Player can play Blu-ray content back on your iPhone or iPad without any compromise in quality. Everything you love about the Blu-ray format is here in Macgo Windows Blu-ray Player - high definition audio tracks, substreams, chapter markers, and more. Best of all, you have the power to play Blu-ray and DVD disks from different regions! 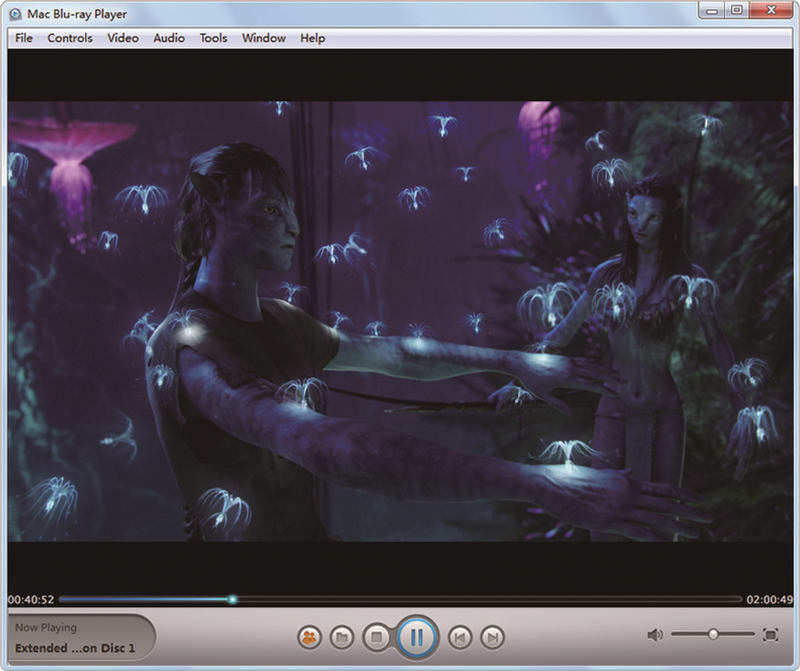 As an added bonus, the inclusion of the new AirX function in Macgo Windows Blu-ray Player means that you'll be able to spin content that's playing in the application to any iPhone, iPad, or iPod that's connected to the same WiFi network. That's right - high definition video and audio delivered wherever you are in the house! After you purchase Macgo Windows Blu-ray Player it may be used indefinitely. 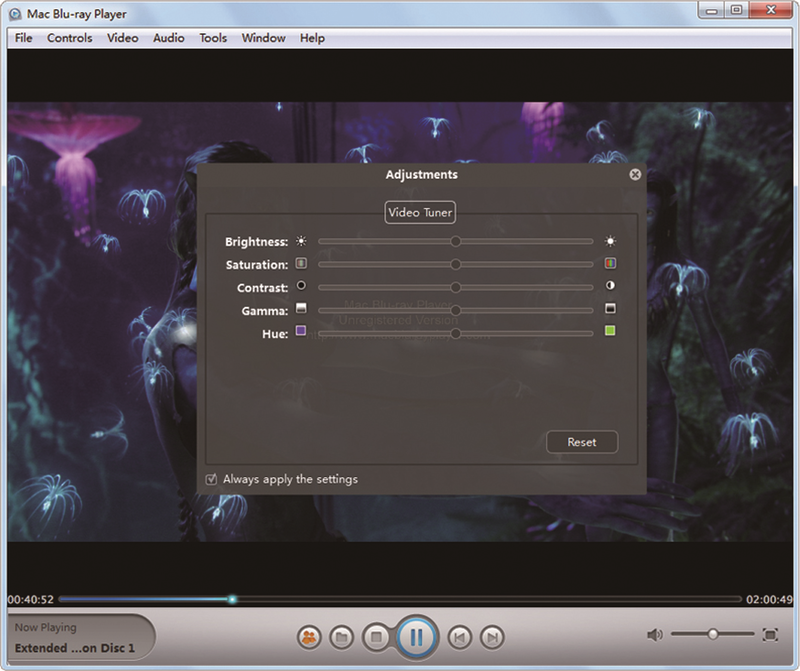 Macgo Windows Blu-ray Player is licensed per computer, and not per user. Do you mean you want to buy another mac blu-ray player? We have a discount like this situation. PS: Our Office Hours: 9 AM - 6 PM (GMT +8:00) on weekdays. Here is a coupon for you MACGOBD. One point is the coupon will be overdue before next month. Maybe there are some settings weren't compatible. It's okay. Macgo @David Vaughan It's a trial version. Our promotion activity in this site was closed. But we still have a 50% discount for you until the next month. Did you send your issue to our Support Team? If not, please have time to send the detailed information to support macblurayplayer.com. We will help you as soon as possible. Giveaway is totally free without support and upgrade. Since giveaway activity is overdue. we could offer 50% discount until the end of this month. Petronius Arbiter II Well, I got this deal yesterday, while the deal was still on, but forgot all about it until this morning. Nevertheless, I was able to successfully download, install, and register it a few minutes ago, about ten hours after the deal supposedly expired. This is somewhat academic because I don't have a Blu-ray drive, and was only interested in this deal because figured it might come in handy if I ever GET such a drive. So, since my free copy is now officially registered, will it work if I ever need it? Please note it was registered well within 24 hours of asking for the deal, though about 10 hours after it supposedly expired. The registration server didn't give me any grief, though. Nicole S @Steven Taub--The windows Blu-ray Player is compatible with Windows 10.